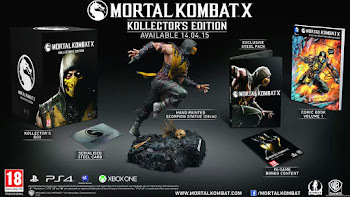 Hey Guys, introducing mortal kombat X for games lovers on Android, this game is awesome and graphically improved.. You can now download the Latest Mortal Kombat X Apk is now available for download on Android devices running version 4.0 and above and it comes with some new impressive features which were absent from previous versions. This version is updated to 1.10.0 which is the latest. Thanks to Warner Bros and NetherRealm Studios for making the release of this game possible on mobile version for the first time. 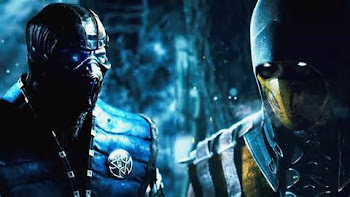 In Mortal Kombat, story mode is now presented to display the story of each character so this game is packed and designed like an interactive movie. Another interesting one is theTower mode that presents a different challenge with a so many extra content available. "NetherRealms study presents some new characters that have not been present in previous editions. Each character also has a development in terms of appearance, attitude, and style of fighting. Unfortunately, some Kombatans names do not appear in the game for Android. This new presence will invite a variety of speculation from fans. 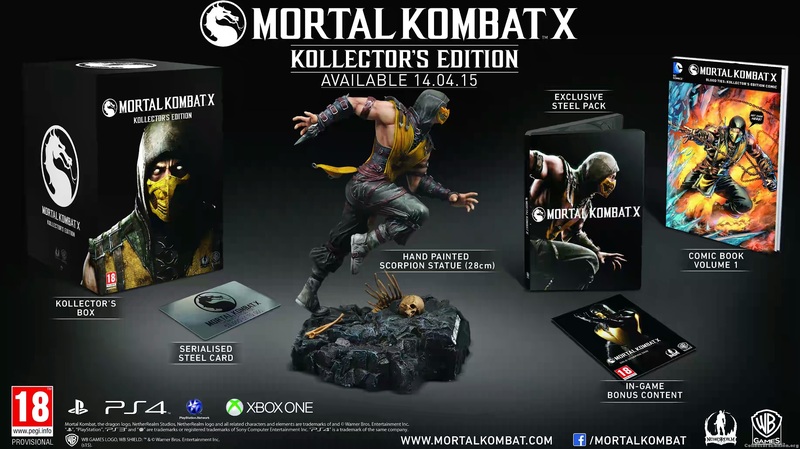 For the first time, NetherRealm Studios presents a new character who is a descendant of the old characters. This is a unique idea for a fighting game." Just like every other game, no particular game is perfect as their are limitations or bugs at one time or the other. That is why new versions keeps emerging every time. So in Mortal Kombat X for Android, there is no excessive grinding although the developers made it easier to get gold and soul. 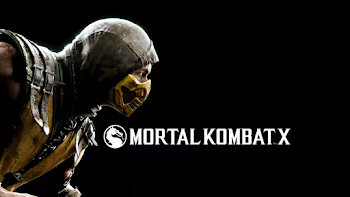 Though the game graphics are cool but mild and the main drawback is fatality scenes slightly looks like what it was in previous versions mostly because the in-app purchase price is bit expensive. CHECK OUT OTHER GAMES YOU MAY LIKE. Mortal Kombat X features high quality visuals. To enjoy this game more better, you need to run it on devices with 1GB RAM and above. The content inside is generally suitable for ages 17 and up. Contains intense violence, blood, and gore.